Local SEO = Local Rewards | Be "Noticed"
Local SEO = Local Rewards. Open your favorite search engine and look for “pizza.” You’ll probably see a list of local restaurants serving pizza. Why do those places show up? How does the search engine determine which pizza place is number one? More importantly – how do you get your business to show up there for your industry? Search engines have naturally encouraged local search engine optimization. Google+ and other measurements within search engines have now put an emphasis on it, giving many users local results for businesses. This means that by using local SEO, your company could be the first one a customer sees when looking for your product or service in his or her area. A majority of small business consumers come from the region closest to the business, so appearing in nearby results for users is an incredible asset. If you’re unfamiliar with how search engines work, the process is relatively easy to imagine. The search engine “looks” at a website’s content. The more relevant the content is to the search, the better it will be ranked in the results. SEO in general works to make sure your website communicates all of the important parts of your business to the search engine. Local SEO is the same, except a business should benefit even more from better search results because local consumers will find the business much easier. This one is a pretty easy change for a business owner. In the titles of your website, use the city. For instance, instead of just saying “Best vintage store” you might say “Chicago’s best vintage store.” This will give you an advantage over other local vintage stores that don’t use local SEO. It might also be helpful to include within your site that you’re located near the Willis Tower. When someone searches for “vintage stores near Willis tower,” you’ll rank even higher. This is a big one. Whether you know it or not, your business is listed on several different websites. Consumers can write reviews and comments as well as post pictures. You need to be in control of these sites, respond to negative reviews, engage with your customers and post your own photos. Some of these sites include: Google’s Local Business Center, Merchant Circle, Yahoo’s Local Listings, Yelp and Foursquare. Use a tool like Google Analytics to find out how consumers are ending up on your page. Are they searching for “ice cream”, “ice cream parlor” or “cookies and cream ice cream”? By putting the most commonly searched-for terms on your page, you can be sure that most of the local customers searching for your product or service will find you. Local SEO is a powerful tool for small businesses that rely on customers that live nearby. Small changes make a huge difference in ranking, and the strategies are relatively easy to wrap your head around. 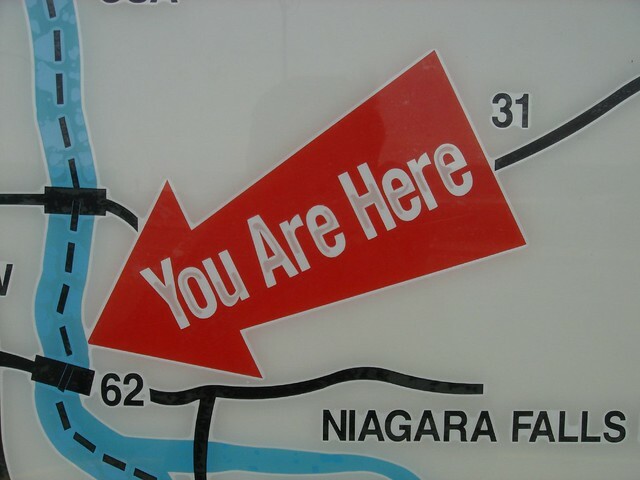 Make sure you give ample information about where you’re located and what city you’re in. It might be obvious to people that you’re located in Chicago because you have the city skyline in the background on your site, but that isn’t a clue to a search engine. Make sure you’re controlling your brand on social media sites like Yelp and Google’s Business Center. Lastly, create a higher quality SEO strategy by understanding what your consumer is searching for and needs. If your business grows and you want to compete in a bigger market, or if your local area is competitive, consult an SEO expert.